art at Art Basel – Miami Beach can take you for a spin. this Andy Warhol car definitely does. take me for a spin. this is a luvFAB spin for thebestdressup now! 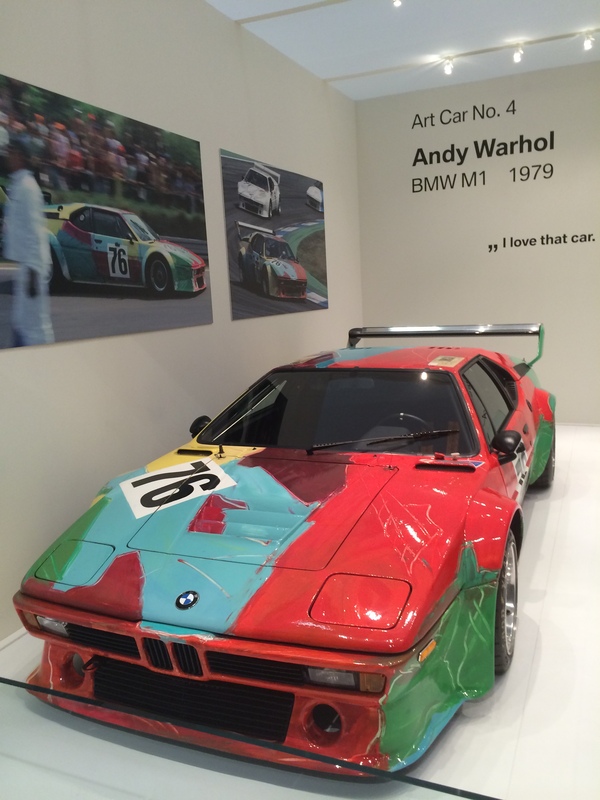 This entry was posted in ART, CURRENT AFFAIRS, EXHIBITIONS, luvFAB, TRAVEL and tagged ANDY WARHOL, ART BASEL, ART BASEL MIAMI BEACH, BMW, MIAMI BEACH, RACING. Bookmark the permalink.